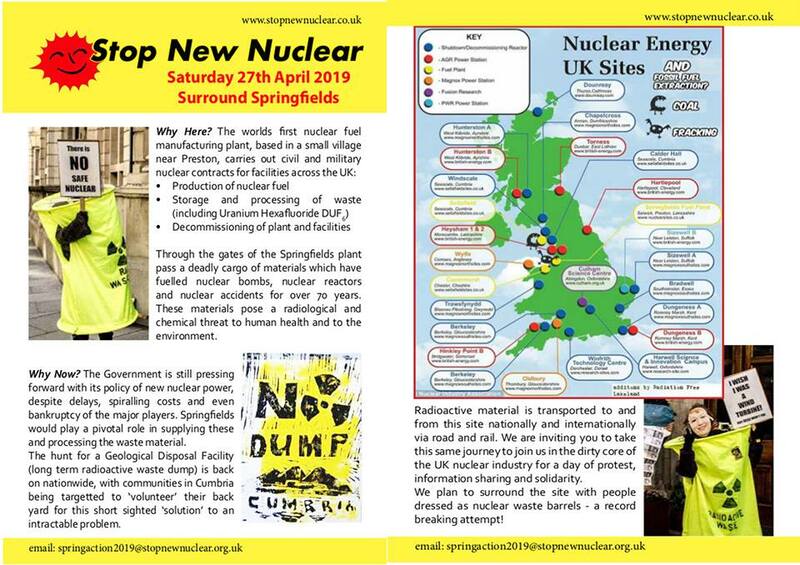 A weekend of campaign updates, networking, planning, solidarity and socialising at Halton Mill, Lancaster, in solidarity with Lancashire anti-fracking – join the ecological resistance. Earth First! is a banner for independent groups who share a common need to protect our ecological systems. We believe in non-hierarchical direct action, to stop and reverse the forces responsible for the destruction of the earth and its inhabitants. 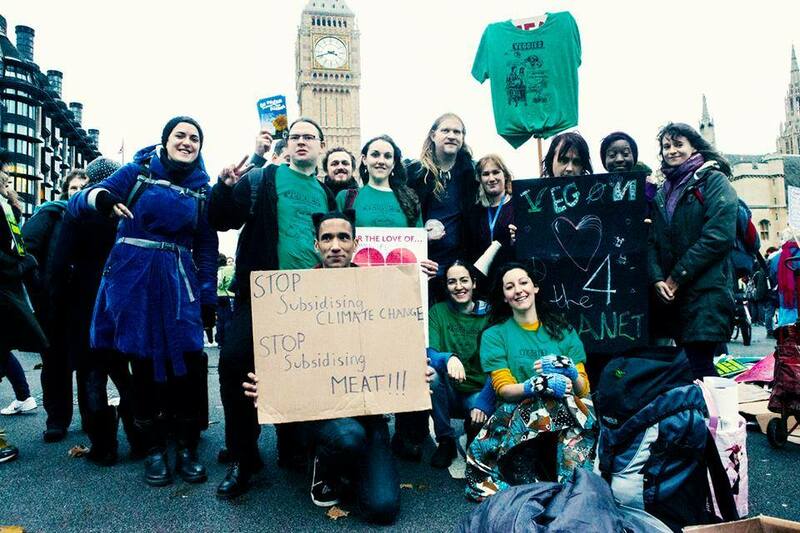 Those taking their first steps into ecological campaigning are warmly welcomed. 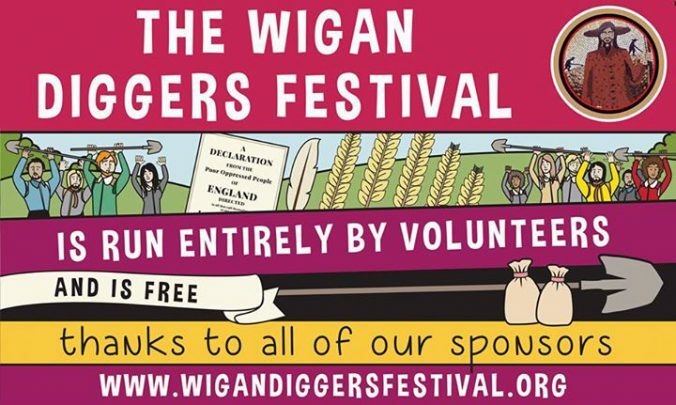 There will be debates, discussions on campaign planning, updates, support and solidarity, tactics, strategies, community building, sustainable activism and networking including groups campaigning against fracking, incineration, new roads, GM (genetic engineering), animal exploitation and much more. Halton Mill, Hill Lane, Halton, Lancaster, LA2 6ND is 3 miles (1 hours walk) up the River Lune from Lancaster railway station but 49 bus goes to Halton (last bus 7pm). See Getting to Halton Mill for details. 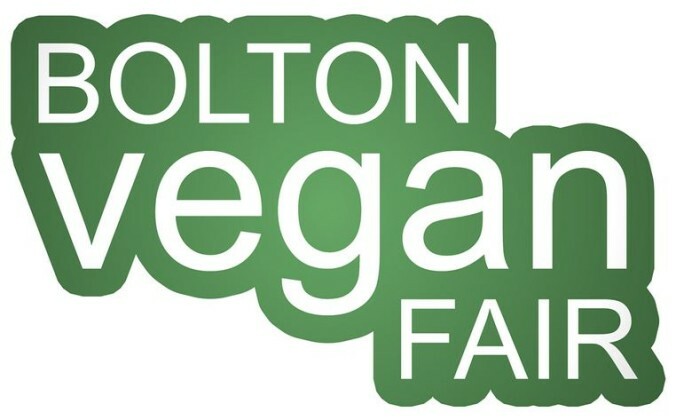 Follow details of the stalls, vegan cafe, talks & cookery demos as they are announced on the facebook event. 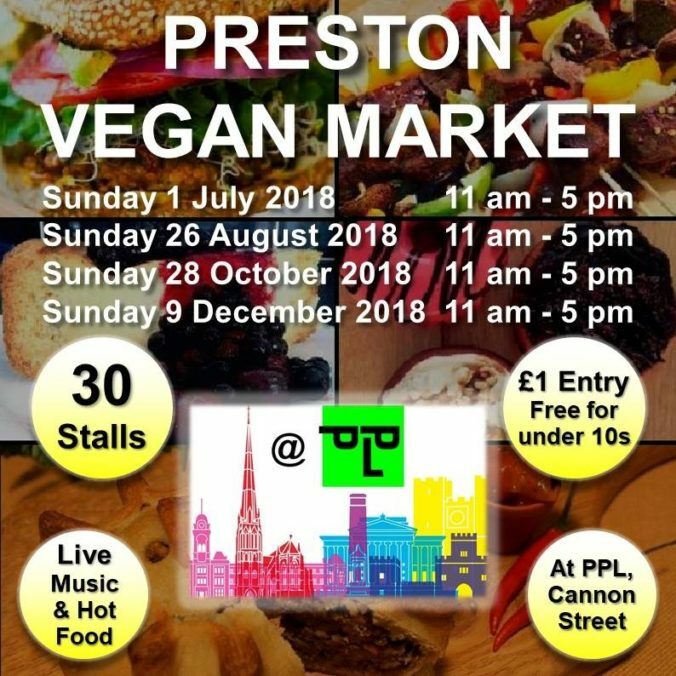 Come and join us this summer with 40 fantastic vegan food stalls, goodies and gift ware and entertainments! There will be interesting talks and films too. Bring the whole family, kiddies welcome, a lovely day out for all. Situated at the Friends’ Meeting House on Meeting House Lane in Lancaster. Doors from 10am to 5pm. • 30 STALLS of food, drink, health, beauty, fashion and more! Broaden your horizons with the opportunity to taste, try and buy fantastic goods from the best natural, cruelty free and ecological companies around. 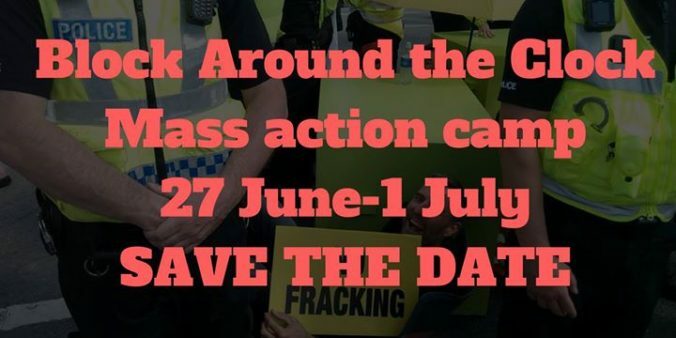 This summer we’re stepping up the disruption with a BLOCK AROUND THE CLOCK, as part of our mass action camp against fracking. Come and join us as we return to Preston New Road near Blackpool to stop Cuadrilla’s dastardly fracking plans once again. Get the dates in your diary, more details to follow soon! Time and again, local communities have shown the shale gas industry it has no social license to frack in the UK. But the Conservatives are continuing their plan to force this dirty drilling on communities. With a long winter behind us and fracking proposed to start soon at Preston New Road, it is now more important than ever to show the locals of Lancashire that we stand with them. Reclaim the Power is a UK-based direct action network fighting for social, environmental and economic justice. We aim to build a broad-based movement, working in solidarity with frontline communities to effectively confront environmentally destructive industries and the social and economic forces driving climate change. 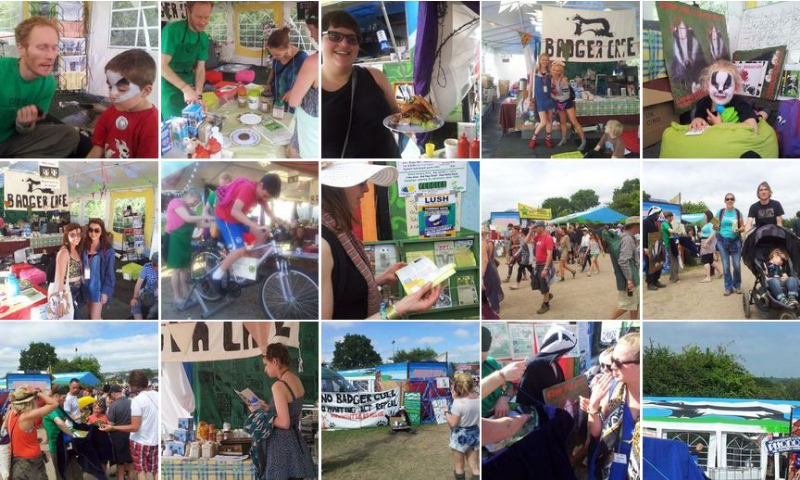 Around 4,000 people attended the 2015 festival, and a great time was had by all. This year we want it to be even bigger and better! WHY NOT COME JOIN US & MAKE A DAY OF IT? Lancaster Vegan Fair will be taking place Saturday 13th August 2016 at the Gregson Centre, where films will be held in the venue’s 25 seat cinema. 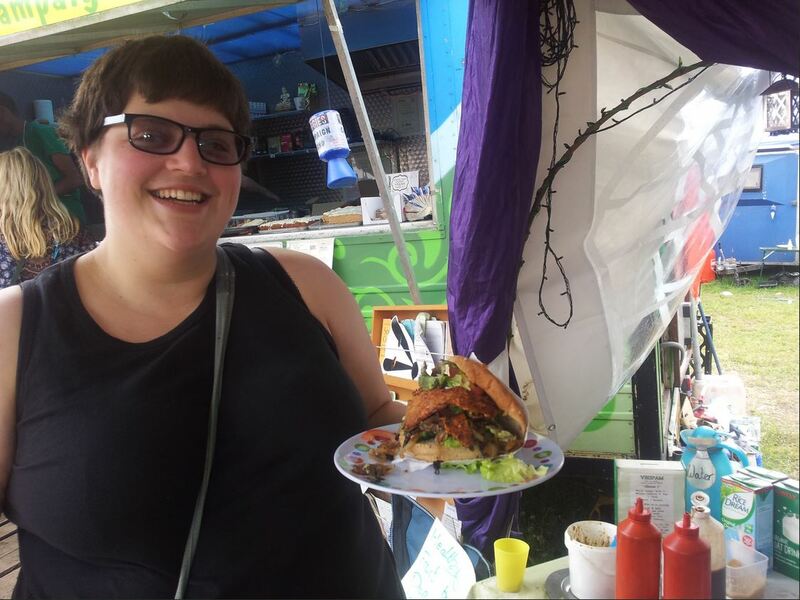 Expect 20 stalls with free food as well as a beer and wine festival. 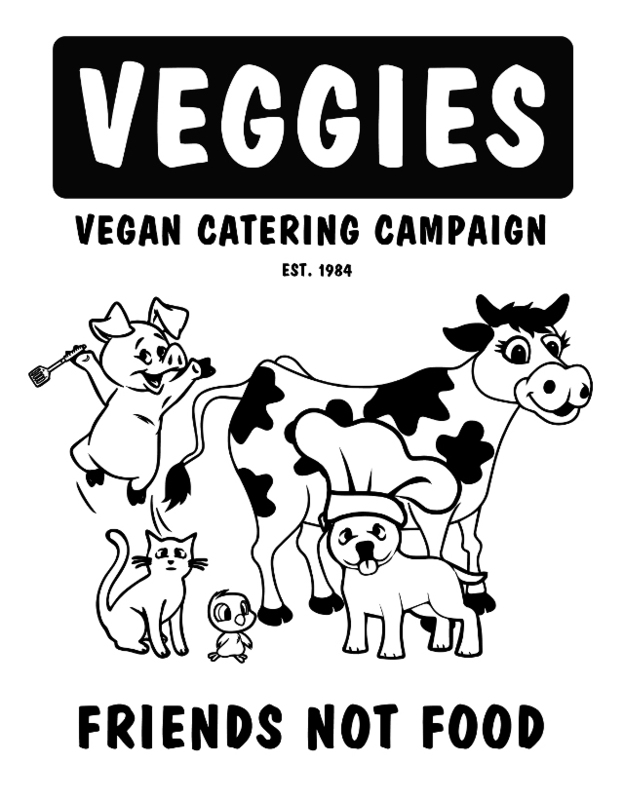 There will also be a joint Lancaster Vegans and Preston Vegans social event from 6pm.